I'm a stressed-out mamas secret weapon. 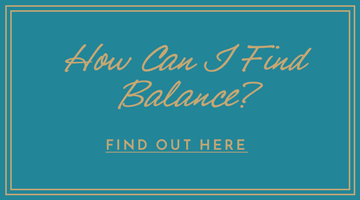 I help time-starved mamas develop the tools to effortlessly infuse simple stress-relief habits, three minute meditations and mindful parenting practices into their busy schedule, to create a peaceful life, one day at a time. By *sneaking* in small moments of calm in the midst of life's chaos. I don’t do lame or generic Googleable advice. I do REAL. Simple. Step-by-step strategies to stress less, live mindfully and raise mindful kids too. Ready to transform into the most present, patient and peaceful mama you know? 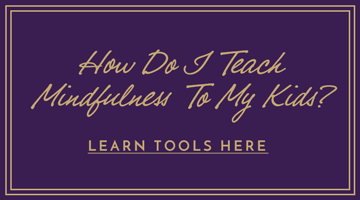 “The Mindful Mama Experience provided me the tools I needed to help me handle my daughter’s meltdowns. I shifted my reaction from stress and anxiety to compassion and affection. This shift helped me embrace gratitude in all areas of my life. 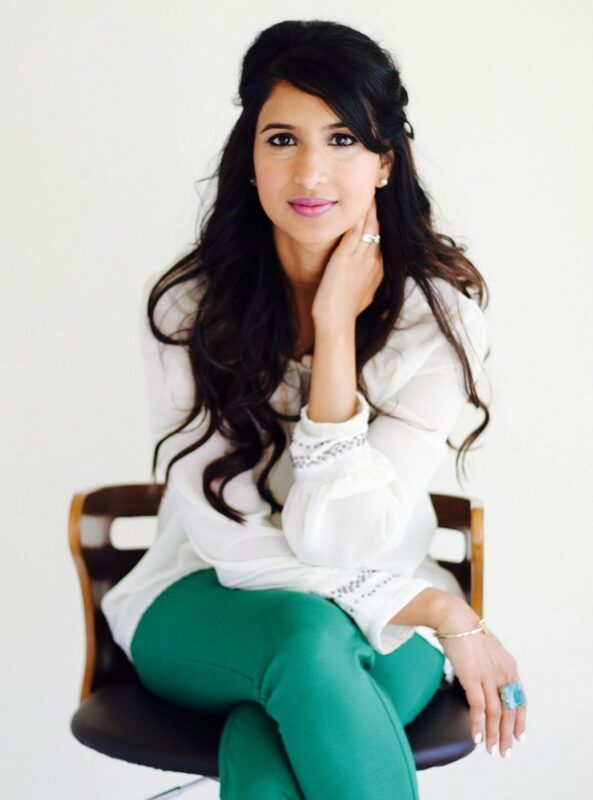 “I’ve worked with Tejal for several years and The Mindful Mama Experience course is life changing. I learned not only to be a more mindful mother to my children but to be a better person to myself. “The Mindful Mama Experience brought a new level of peace to my life and my interactions with my kids. 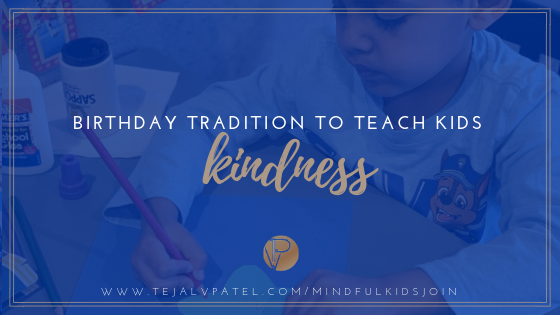 Tejal taught me simple yet powerful techniques that I can implement daily. I have fun tools to help my kids (and myself!) when a toddler meltdown flares up. I also now have a daily practice for stress-relief that only takes 3 minutes a day. 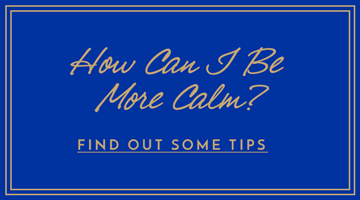 “Being a part of The Mindful Mama Experience course I learned how to redirect myself faster to refocus, feel calm and think positively than I ever did before the course. 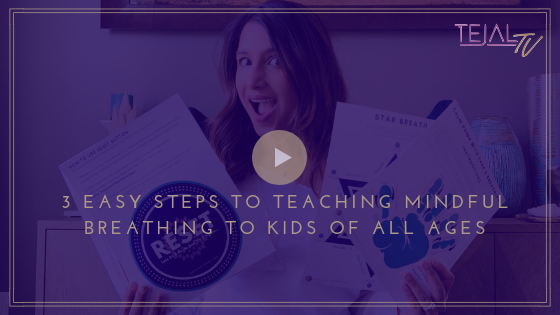 “Tejal’s 5 Day Reset is a wonderful preview of how powerful The Mindful Mama Experience course can better our lives and future of our children. My life changed the day I met Tejal. As someone who is a mindset and energy expert, it can be difficult to find teachers who can stretch my thinking to new levels. Tejal’s teachings not only expanded my awareness the first time we met, but she continues to expand my consciousness each time I have the opportunity to learn from her. Cultivating a deep sense of peace every day with fleeting moments of stress is 100% possible. And I’ve got your back. Join our supportive mama community, upgrade to mindful parenting, get inspiration on tap, and personal coaching with me.